I wanted to personally thank everyone who helped contribute to the How Has Matt Cutts Helped You site over the past several months. 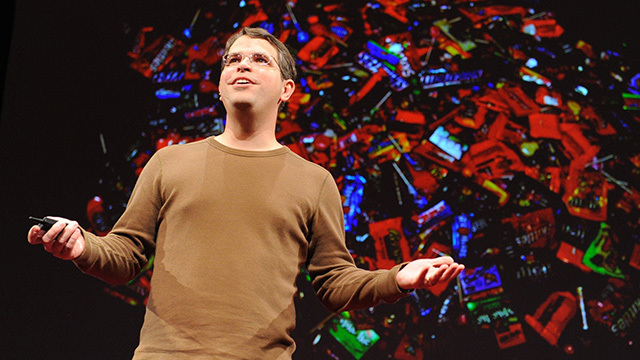 It has curated over 150 stories from all sorts of backgrounds, all around the world - about how Matt Cutts made a difference in their lives. The site is no longer collecting stories, as our last story was published on September 19, 2018. Starting on April 25, 2018, we posted a story each and every day through September 19, 2018. Now that there are no more stories in the queue to review, I have stopped accepting stories to publish. If you have the time, you should read through some of the stories. Some talk about their experience with Matt in the search industry, some talk about his personal life and some talk about how Matt helped them go through some seriously tough times. Heck, even Matt's own father posted a story. Matt is truly an amazing individual and I am honored to have been in a position to have helped be a small part in this web site. Thank you Matt for everything and we all wish you much health and happiness in many years to come.